Chemical dispersants were employed on an unprecedented scale during the Deepwater Horizon oil spill in the Gulf of Mexico, and could be a response option should a large spill occur in Arctic waters. The use of dispersants in response to that spill raised concerns regarding the need for chemical dispersants, the fate of the oil and dispersants, and their potential impacts on human health and the environment. Concerns remain that would be more evident in the Arctic, where the remoteness and harsh environmental conditions would make a response to any oil spill very difficult. An outcome of a 2013 Arctic oil spill exercise for senior federal agency leadership identified the need for an evaluation of the state-of-the-science of dispersants and dispersed oil (DDO), and a clear delineation of the associated uncertainties that remain, particularly as they apply to Arctic waters. The National Oceanic and Atmospheric Administration (NOAA), in partnership with the Coastal Response Research Center (CRRC), and in consultation with the U.S. Environmental Protection Agency (EPA) embarked on a project to seek expert review and evaluation of the state-of-thescience and the uncertainties involving DDO. The project focused on five areas and how they might be affected by Arctic conditions: dispersant effectiveness, distribution and fate, transport and chemical behavior, environmental impacts, and public health and safety. Coastal Response Research Center (CRRC), "2017 State-of-the-Science of Dispersants and Dispersed Oil (DDO) in U.S. Arctic Waters: Efficacy & Effectiveness" (2017). 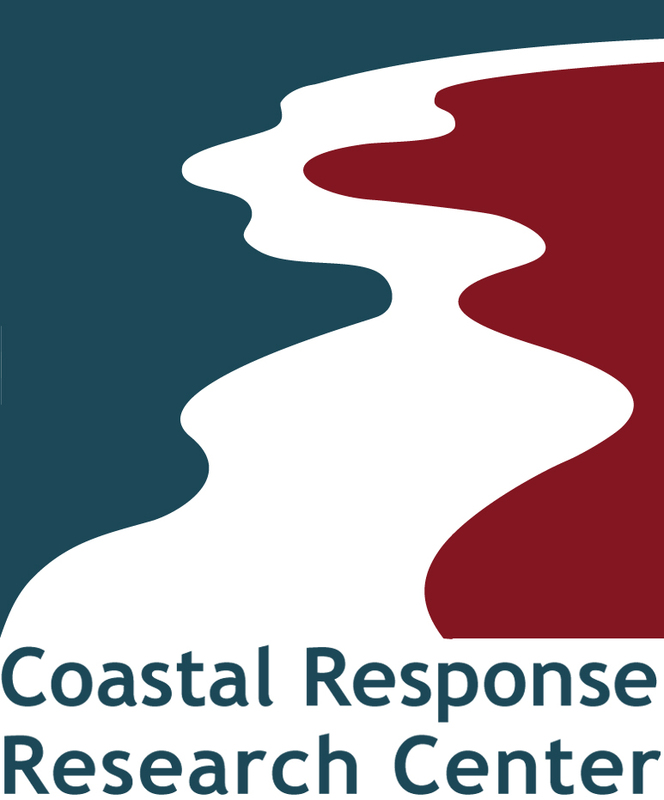 Coastal Response Research Center. 1.